With Apple’s big media event set to take place on September 9th, this year’s outing of Tim Cook et al is likely to bring with it new iPhones, just as it does each year around this time. Unusually, though, this year’s event is perhaps less highly anticipated for its new iPhones and more for the rumored Apple TV refresh that it is set to bring with it. Who knew the Apple TV had so many admirers? The reason that this year’s expected Apple TV refresh is getting so much attention is the leaks that suggest a whole new interface is on the horizon as well as an App Store and deep Siri integration. As the leaks have started to mount up over the last few weeks, it has become clear that Apple is about to unleash something wholly more capable than the Apple TVs we use today, and new information coming out of 9to5Mac‘s sources suggests that gaming could be one of the key features of the new Apple TV 4. According to the new report, Apple’s inclusion of the App Store as well as a motion-sensitive remote will see the company go after the home video gaming market in a way that it hasn’t done since the ill-fated Pippin in the 1990s. 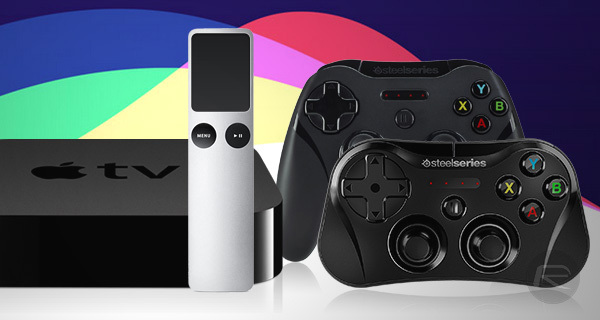 The App Store has already provided a huge gaming platform for the iPhone and iPad, and the Apple TV looks likely to join the fray with support for third-party Bluetooth game controllers, which should ensure games that require proper gaming controls are catered for, though the uptake of such accessories for iOS devices has been minimal at best. 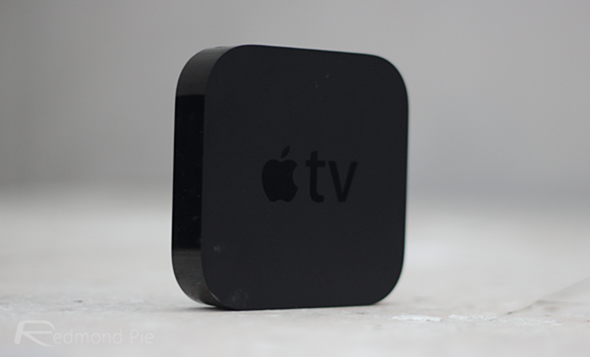 The ability to play games on a large TV screen may help to turn that around for the Apple TV, however. The new report reveals another detail about the new motion-sensitive remote, saying that it too will communicate with the Apple TV over Bluetooth instead of IR, which should make the way it interacts with the UI very different from the experience Wii’s controllers provide. Also set to be a big feature for the Apple TV is Siri, with sources telling 9to5Mac that the digital assistant will be able to do almost anything a user could want. Apple isn’t doing anything that hasn’t already been done here, though, with Microsoft, in particular having tried to turn home entertainment into a voice-controlled affair with the Xbox One and its Kinect accessory. The Apple TV 4 is set to be announced at Apple’s 9/9 event, with the new, more powerful set-top box likely to go on sale some time in October for under $200. We can’t wait to see what Apple has for us, even without the iPhone announcements! just google atttiphoneuunloockiingis among the few sites that’s still able to ՍΝᏞΟᏟΚing AT&T phones after AT&T does not permit the access with their database for several cheap սոⅼοсkings anymore. just google atttiphooneuunlockingis one of the most secure սոⅼοсking site for AT&T with no doubt.